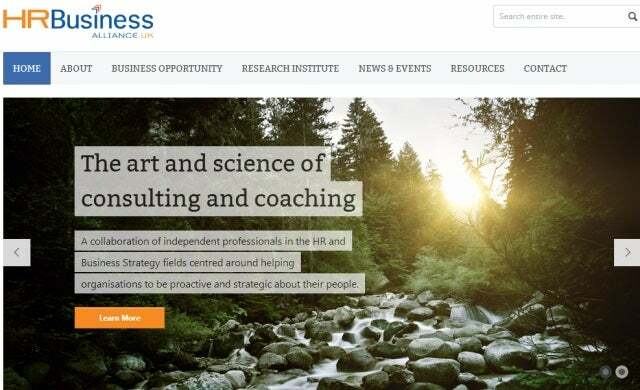 Business consulting and coaching chain HR Business Alliance, member of the HR Coach International Network, has announced opportunities for individuals to apply to become licencees of its franchise network, with openings across the UK and Ireland. Launched in the UK last month as a branch-out of the Australia Alliance, HR Business Alliance works with small and medium-sized businesses to provide coaching on the best HR and business practices; “connecting strategy to action”. A collaboration of business professionals and HR experts, the Alliance has moved its reach across the UK and Ireland to draw upon Britain’s business market, which it estimates is home to more than 1.1 million small businesses. As opposed to franchisees, licencees have the ability to sell licences to franchisees to use intellectual property (IP), brand, design or business programmes. “We are looking for independent professionals to take up our flexible licensing model, using it as an opportunity to strike out on their own or adding our comprehensive resources to their existing services as an additional revenue stream. For more information on becoming a franchise licencee for HR Business Alliance, visit www.hrbusinessalliance.co.uk or call managing director Wardman on 0117 364 3320.